TCC Coffee Shop runs Tuesdays and Thursdays from 10.00 am to 12 noon. Managed by volunteers, it is a great place to come, relax and meet others. Cost is $4.00 for a cuppa and a treat. 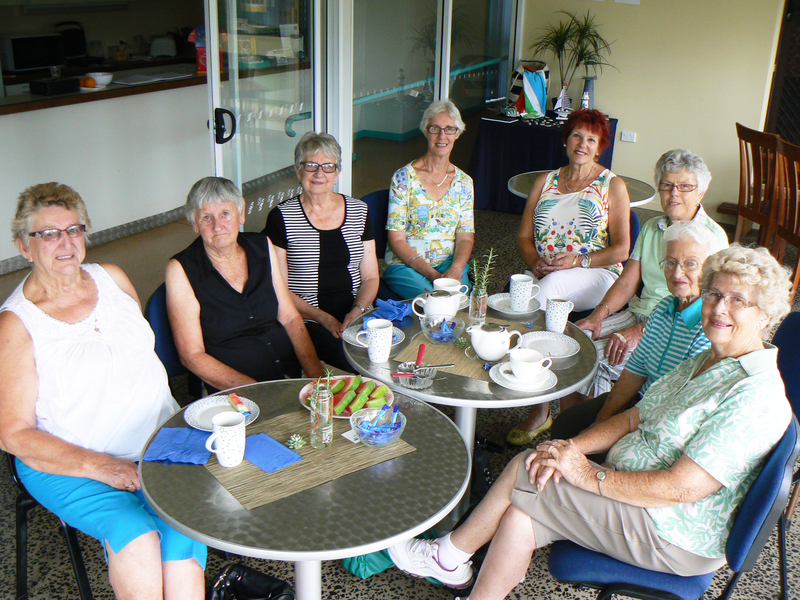 Why not join others who start the day with mild exercise on a Tuesday with Young at Heart instructor Heather Cahill and then stop on over for a cuppa and chat.